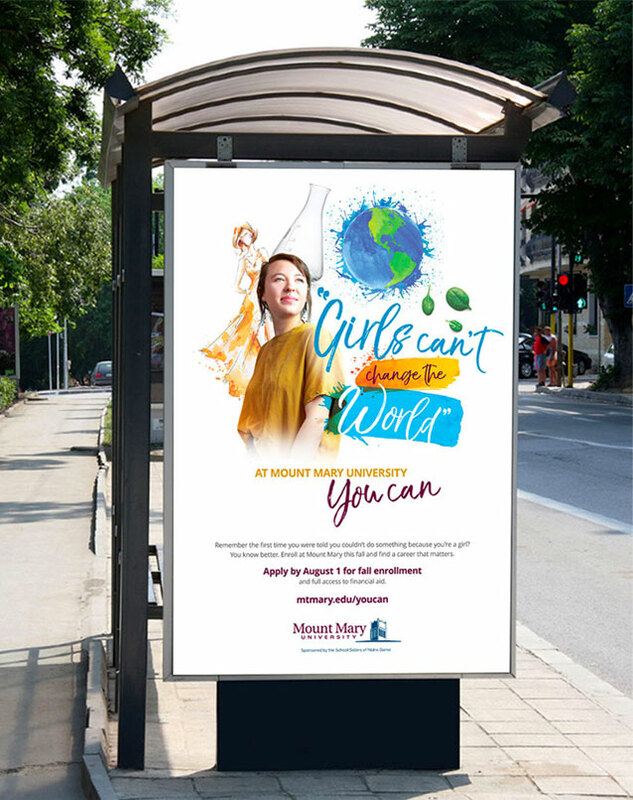 Mount Mary is an all-women's university with over 800 undergrad students located just outside Milwaukee. The school was suffering from nearly nonexistent engagement, leading to a decline in enrollment. 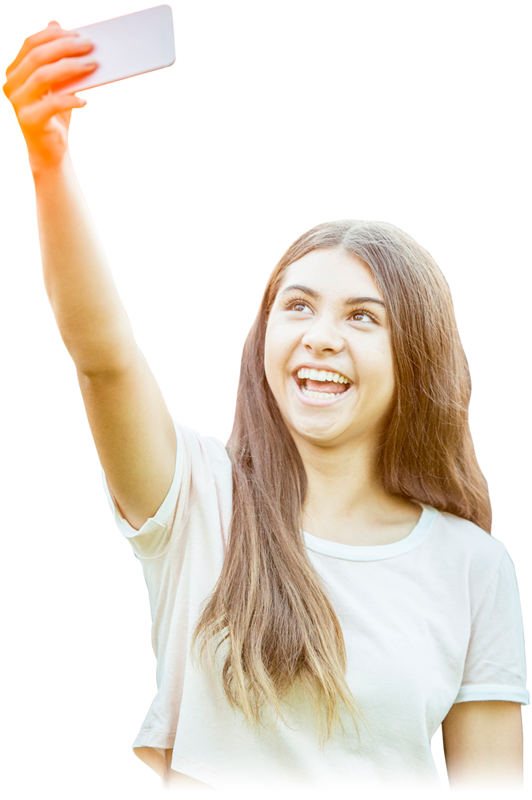 HOW TO REACH GEN Z WOMEN? We confronted our targets with something they've heard all their lives, "Girls Can't," and turned an insult into a message of empowerment. We delivered the message to young women, 18-24, on the social media platforms that matter to them, not their parents. (We're talking to you, Facebook.) Snapchat and Instragram executions drove the campaign, and they were the big winners. 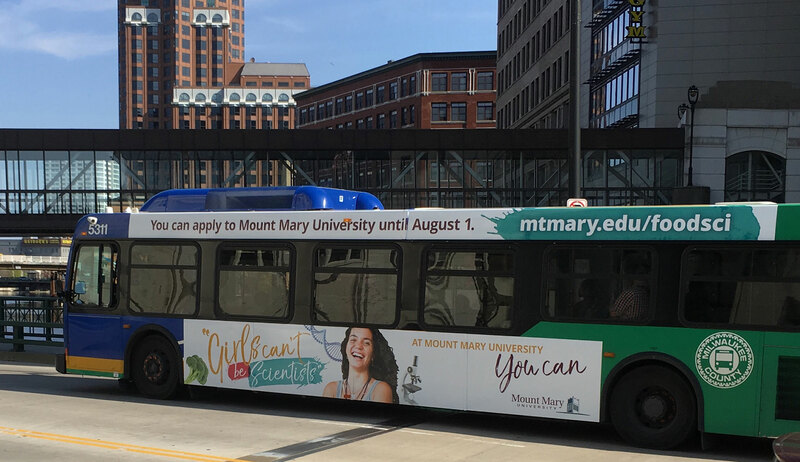 Our research revealed an audience close to home: young women in Metropolitan Milwaukee using public transportation. Transit ads resulted in an average session of 6 MINUTES by website users. 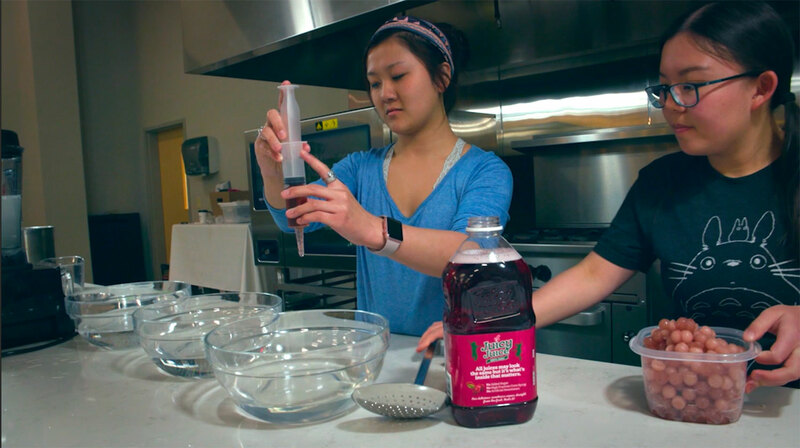 When MMU got a sudden shot at having students cook at a high-end, off-site test kitchen, we were contacted and told we had just days to prep, shoot and edit a video. That's not a challenge — that's the fun. 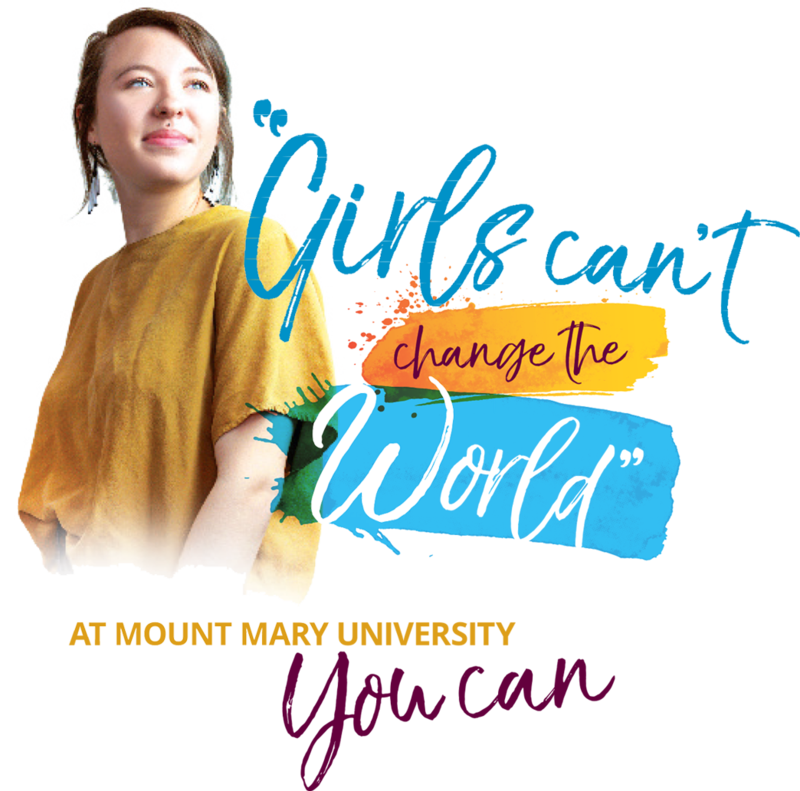 "The spunky attitude of the "Girls Can't" campaign caught the attention of our institution. We have been working with 6AM for about a year now and continue to be impressed by this agency's fresh approach and creative spirit." 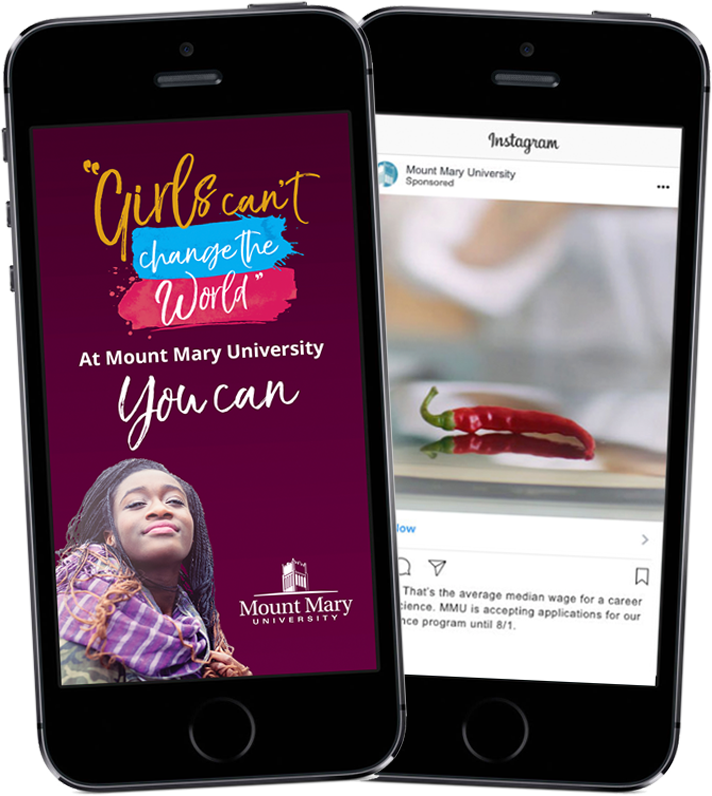 Gen Z women became aware that Mount Mary University was not just an option, but a place that spoke their language.